pace as those needs change over time. your needs and evolve with you. in finding the best possible outcomes. based on what's important to you. We protect your assets and your lifestyle. protection. We ask the right questions. We look after all insurance covers that relate to your private assets and lifestyle. We are specially trained in these products so that we can easily explain the advantages and what best suits you and your situation. We look after all business risk assessments and insurance covers. Insurance can be complex, however, we have broken the risk covers down so that you can easily assess their relevance to you and your organisation. The reason to have insurance is to give you peace of mind and maintain your lifestyle should the unforseen happen. How much is required is something we can help you work out so you can relax. With a wealth of knowledge and experience in property finance, we provide the opportunity to finance the purchase of a first home, review your current loan for refinance, or secure additional lending for investment property. Penberthy Insurance and Mortgages is a family business located in Takapuna on Auckland’s North Shore. 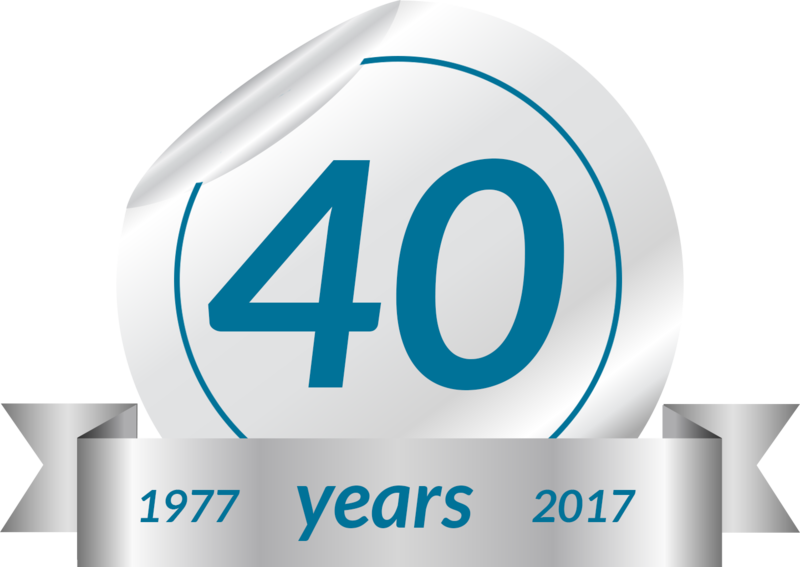 Over the last 40 years, Penberthy Insurance has developed a trustworthy and respected relationship with Insurers which allows us to negotiate the best insurance premiums on your behalf. The focus of our service has always been on protecting our client’s lifestyles and businesses and to do this we take the time to get to know you and your needs. Only by meeting with you and getting to know you, are we able to understand your needs and tailor your insurance requirements to meet these needs. Once we have put into place a robust insurance programme, our commitment to you does not end and we will ensure that each year your insurance program is reviewed to ensure that your covers meet the continually changing insurance market. business insurance, personal insurance, life/health insurance or with our new mortgage broking division, we can assist you in security excellent rates for that new or investment property.